During this experiment, spiders were exposed to a variety of drugs to help determine their effect on the brain. Spiders who had been given marijuana started out well enough, but were unable to maintain focus. Benzedrine (speed) produced spiders who spun enthusiastically, though no great thought or care was put into the web design. Caffeine, one of the most common stimulants taken by humans, produced an erratic web. Chloral hydrate, an ingredient in sleeping pills, made the spiders doze off after barely getting started on the web. 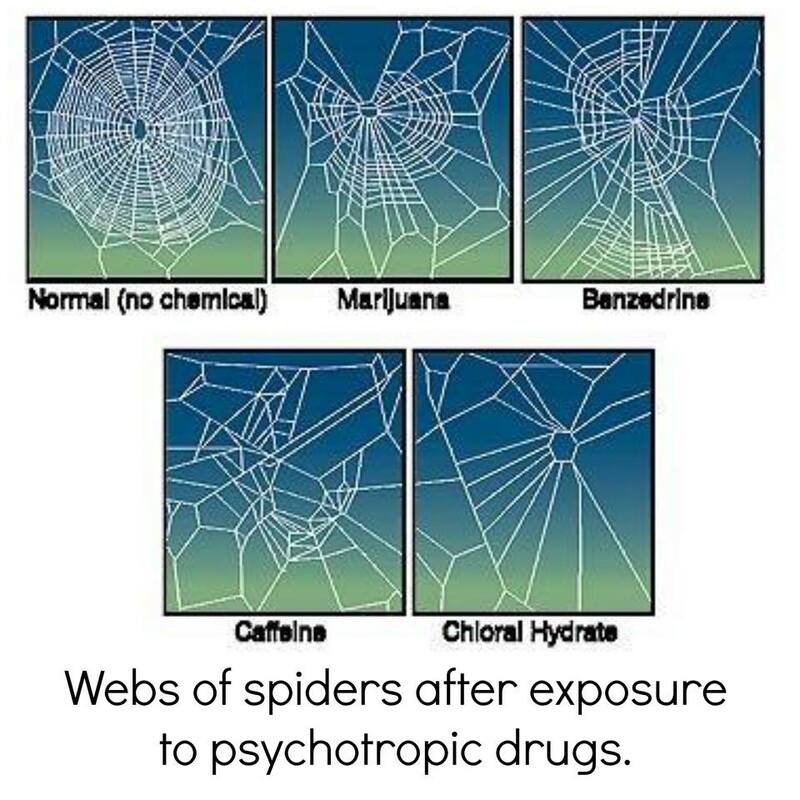 Though this 1995 experiment sought to determine toxicity of drugs, it was a continuation of experimentation of spiders on drugs that had started in 1948 by P. N. Witt. 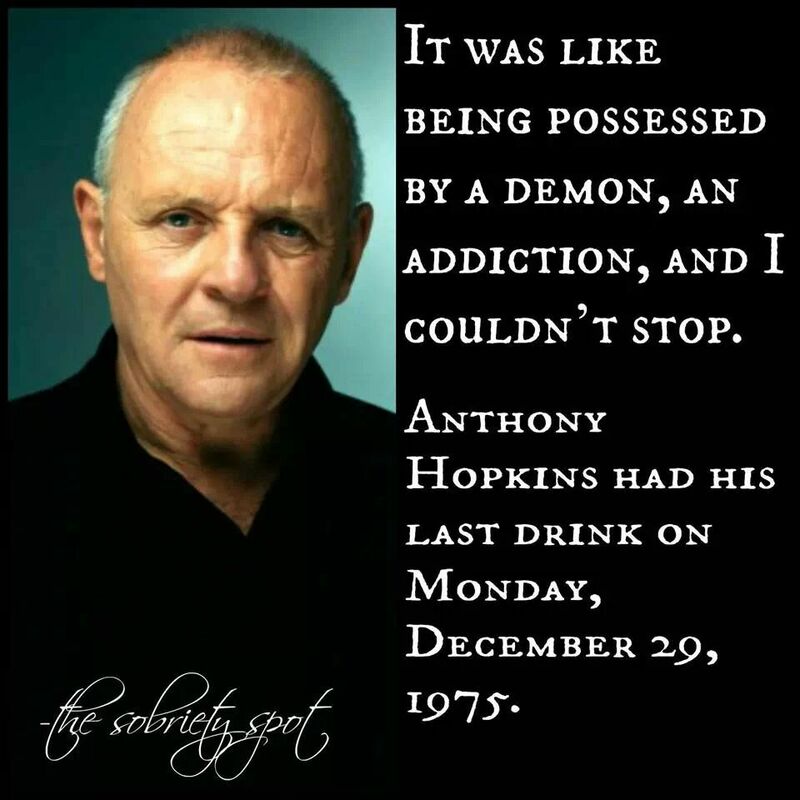 What’s the Most Accurate TV Show About Recovery?